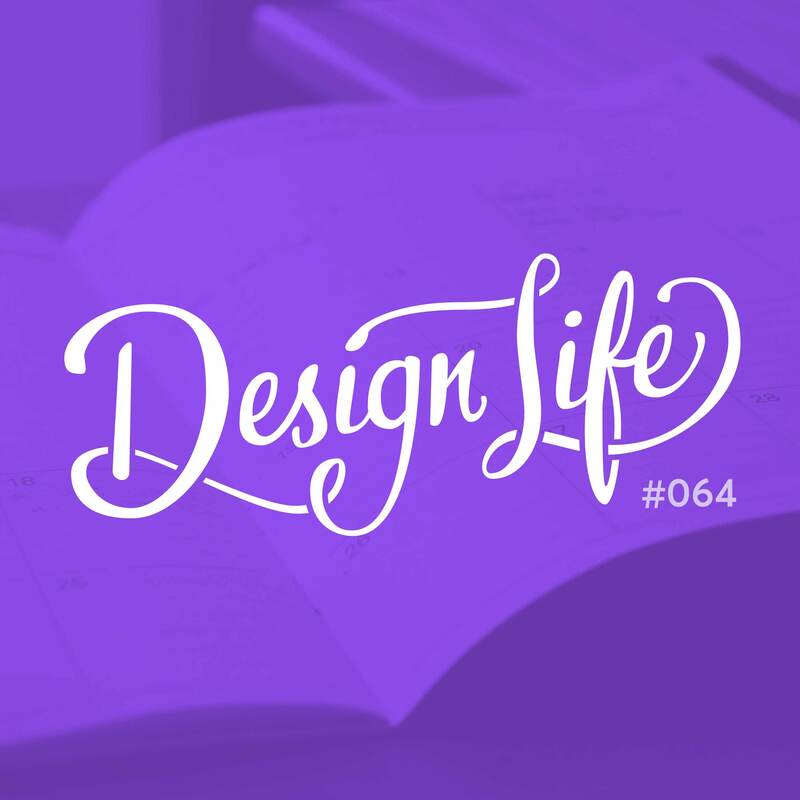 In this episode we reflect on what it’s been like to leave design school and start designing full time. We cover the many differences in the design process and the people you work with in school vs out in the “real world” and share advice for making the transition smoother. At design school it can be very easy to feel completely removed from the design industry. Remember that just because you’re a student it doesn’t mean you’re not already a designer, so don’t be afraid to get out of the design school bubble and go to meet ups or make contacts with designers in the industry. When you’re on the job, the design process moves much faster than briefs at design school. Deadlines will be shorter and there’s not as much time to dwell on inspiration. You have to get used to following your instincts and making fast decisions. Outside of design school, you’ll find yourself working with many people who don’t have design backgrounds. You have to learn to not use complicated design jargon in your presentations, and you’ll find yourself learning from them too! 05:50 – Is life after design school what we thought it would be?